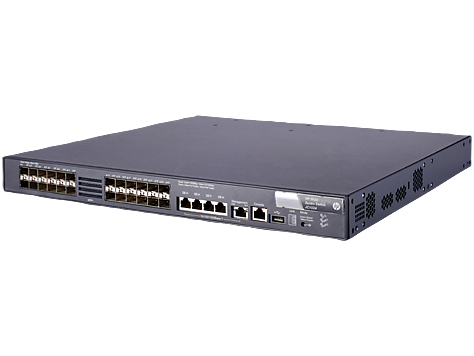 The HP 5820 Switch Series provides a versatile and high-performance, 1/10GbE top-of-rack, data center switch architecture that offers you deployment flexibility. 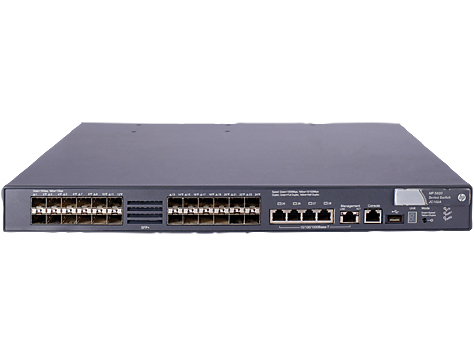 With a choice of models that supports high performance and low latency, you can deploy switches that are best suited to you needs. While IRF reduces management complexities by up to 88%, it also delivers <50 msec convergence time. 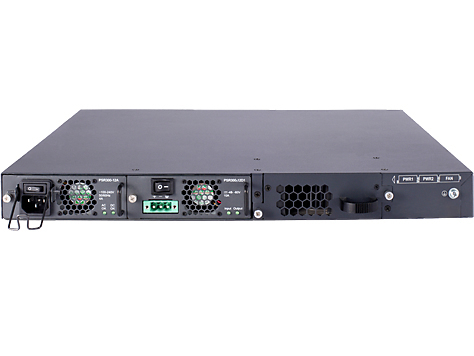 You can rely on the 5820 Switch Series to deliver high performance and lower TCO, while delivering business resilience and high availability.